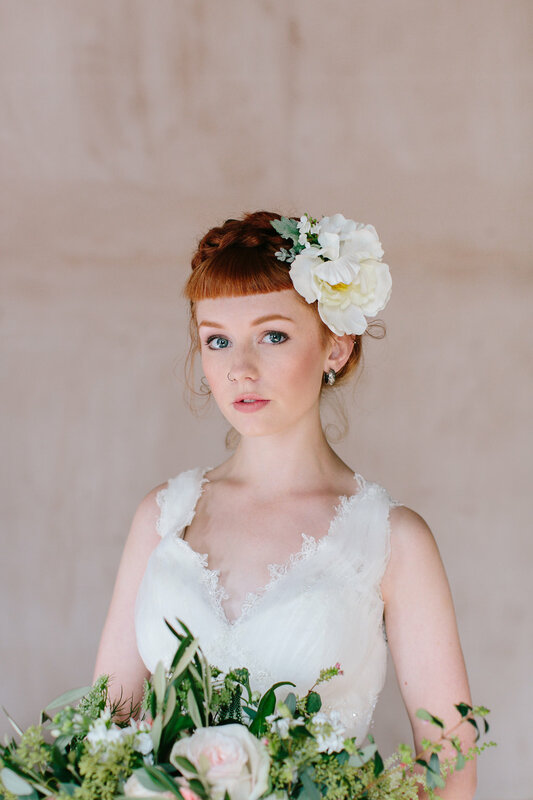 From radiant brides to natural stripped back beauties our girls are simply beautiful! 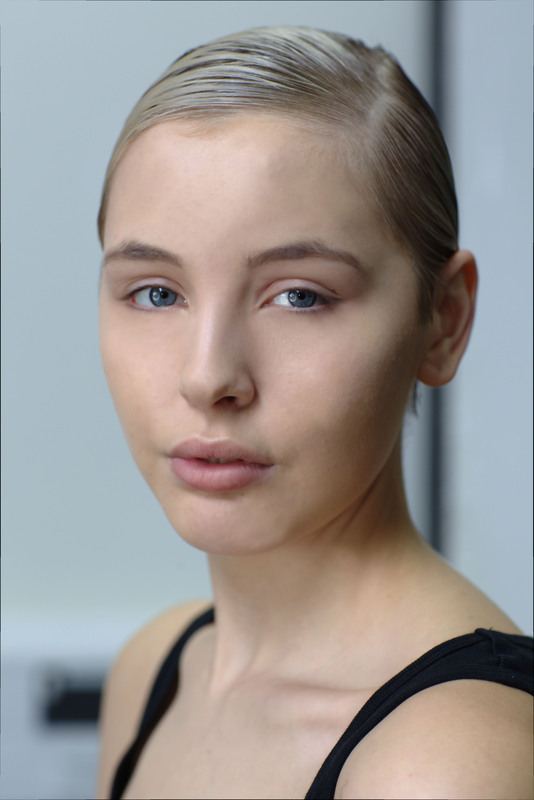 Buckinghams Wedding Managzine said that “Sarah was a pleasure to work with and is a beautiful person on the inside and out.” Shakaila Forbes-Bell of London College of Fashion thanked us for the work our “talented and lovely” models did with her on her psychology of fashion project. 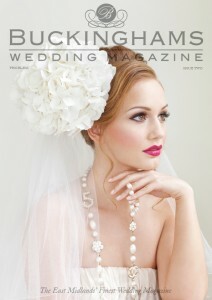 We are as proud as the mother of the bride! 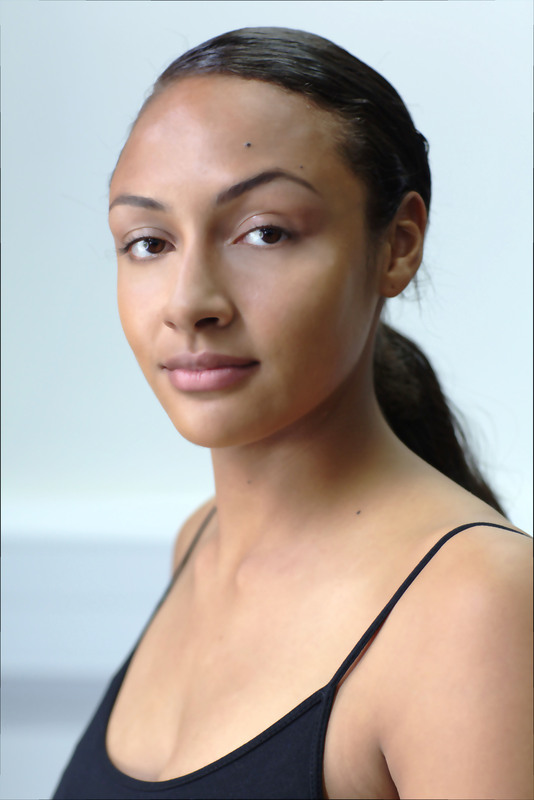 Photos of Kendal and Sarah from Shakaila Forbes-Bell. 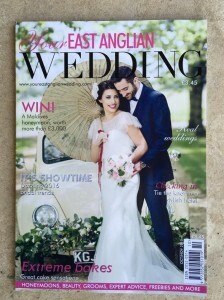 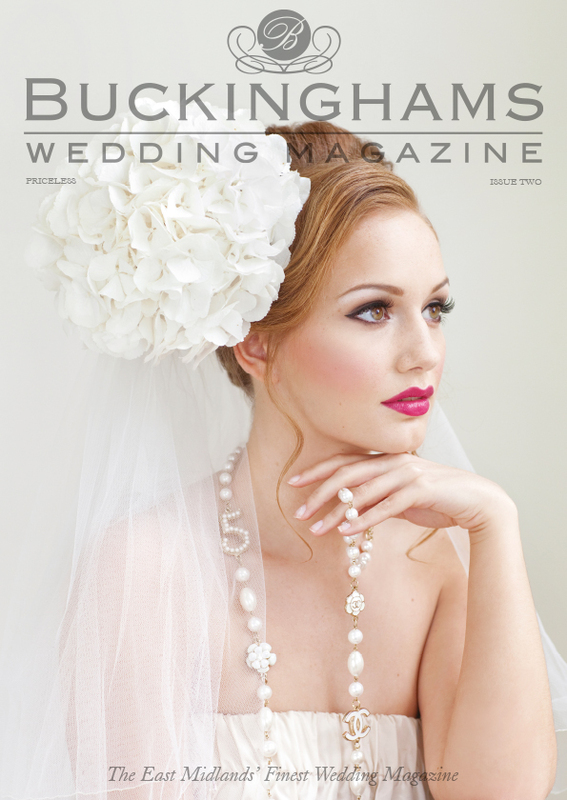 Centre photo of Liv from Coral and Stone photography and Alix on the cover of East Anglian Wedding Magazine. We also want to say thank you to Rebekah, Alex and Chanelle for the work they did with Boots on their Christmas videos, Rachel for braving having a funky new hairstyle for the Wella Trend Vision Grand Final with Regis, Chris at And Blanc Clothing, Mo and Martha at the Midlands Fashion Awards, Josh and Megan for their bridal shoot at Washingborough Hall and all of our models who took part in the recent filming of BBC’s “Don’t Tell the Bride” we cannot wait to see it on TV!